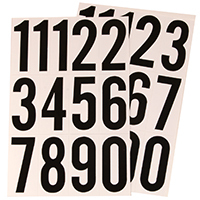 Let these Easy Peel� White Address Labels lighten your project load. Our easy peel label sheets with the Pop-up Edge� let you peel and stick labels in a snap. Just bend the label sheet, peel your label and fold the sheet back to flat -- it's that easy. These versatile labels are also great on gifts, photos, books and more. 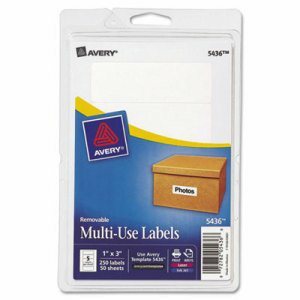 Create multiple labels in minutes using free templates and designs from Avery Design & Print. And it's simple to import data from Excel�, Outlook� and more. Professional, jam-free and smudge-free labels guaranteed. This product was made from wood sourced from a certified managed forest. Label Size - text: 1 x 2 5/8; Label Color(s): White; Machine Compatibility: Laser Printers; Sheet (W x L): 8 1/2 x 11. 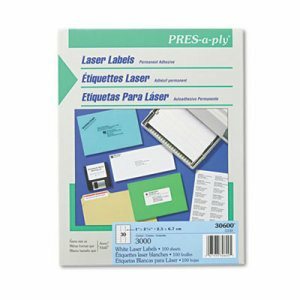 Silhouette 4 white sticker sheets 2 silver foil sheets 2 gold foil sheets 1 silver scratch-off sticker sheet 1 gold scratch-off sticker sheet 1 printable scratch-off sticker sheet 10 exclusive shapes (for planners) This item cannot be shipped to APO/FPO addresses. Please accept our apologies. 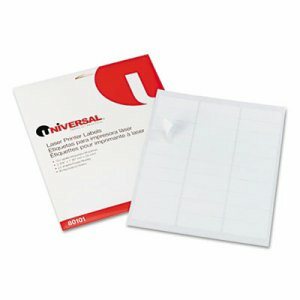 Create permanent professional-quality indexes with these sturdy plastic tabs. 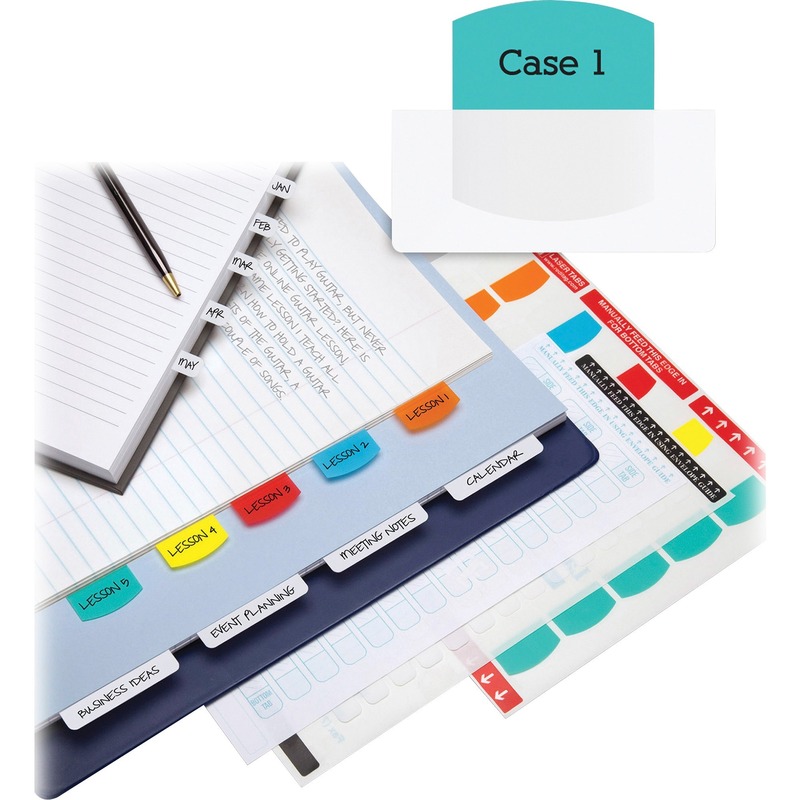 Self-adhesive tabs attach to any page to organize and index in a flash. Templates compatible with Windows� version of WordPerfect� and Microsoft� Word. 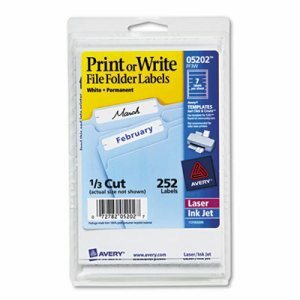 File Insert/Tab Type: Adhesive File Folder Tabs; Color(s): Assorted; Tab Material(s): Plastic; Assortment: Blue; Mint; Orange; Red; Yellow. 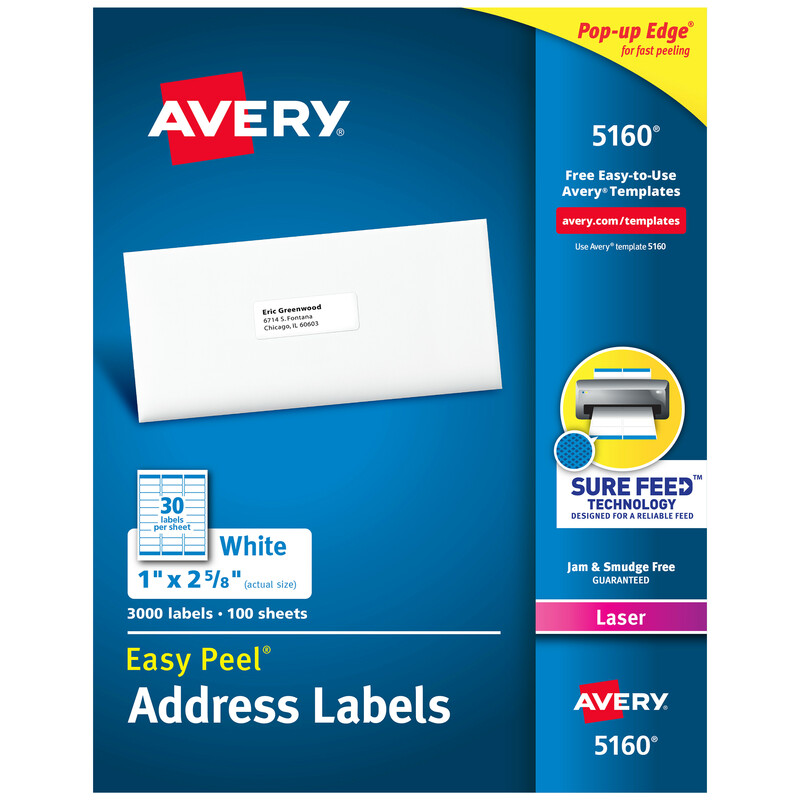 All your mailing is easier with these Clear Easy Peel� Return Address Labels. The Pop-up Edge� offers fast peeling--just bend the label sheet to expose the label edge, peel, then fold the sheet back to flat in a jiffy. 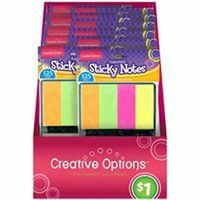 They're also great as gift tags or as ID and organization labels. 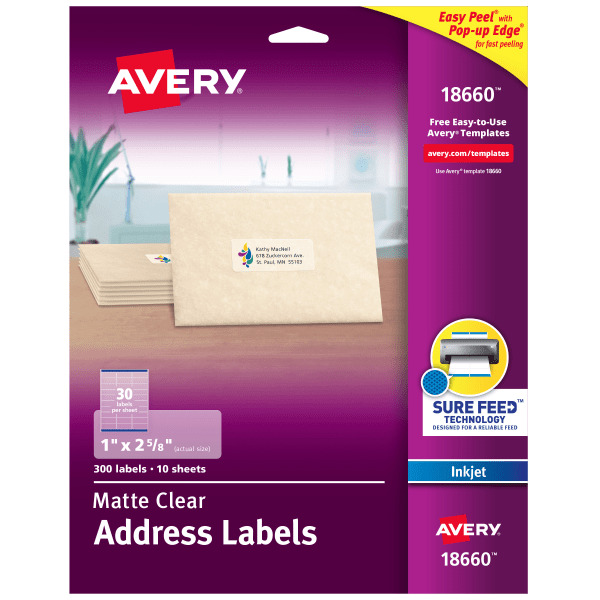 Easily import names, addresses and logos and print on your labels with free templates and designs from Avery Design & Print. 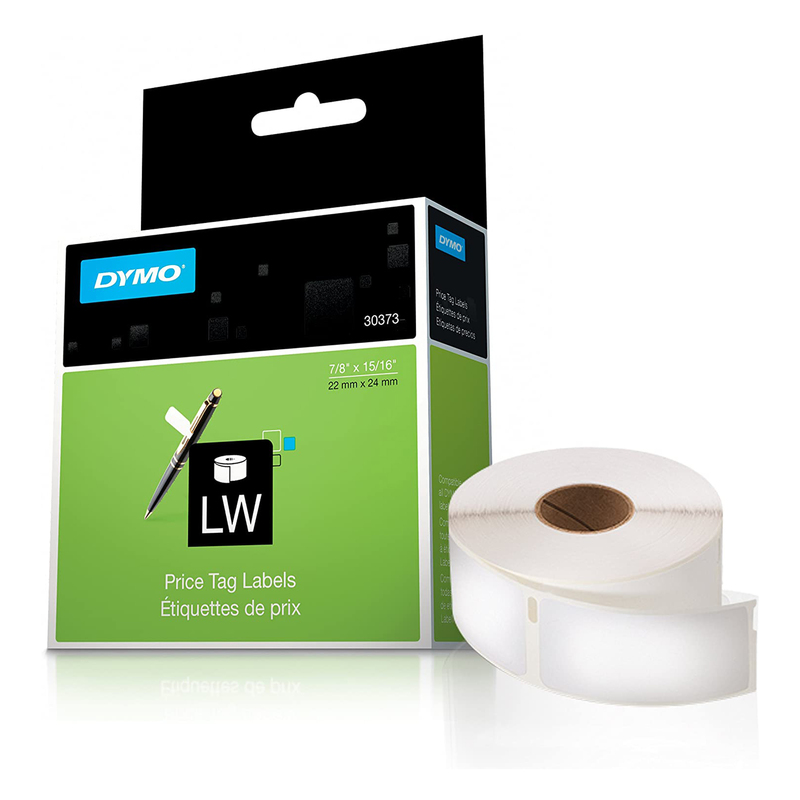 Get pages of professional-looking labels filled with eye-catching text and graphics. Label Size - text: 1 x 2 5/8; Label Color(s): Clear; Machine Compatibility: Inkjet Printers; Sheet (W x L): 8 1/2 x 11. Make your product or promotion stand out in a crowd! These customizable oval labels offer just the marketing pop you need. The print-to-the-edge capability lets you apply bold colors and sharp clear text all the way to the edge of the label to vividly showcase your logo or promotion. 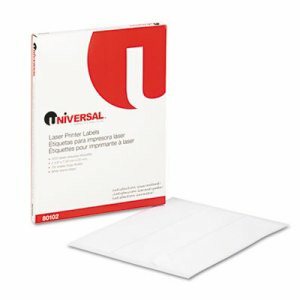 The patented Easy Peel� label sheets with the Pop-up Edge� ensure a quick and easy application. Simply bend the label sheet back, peel and return the sheet to a flat position. It's that easy. Backed with permanent adhesive, the labels sticks to glass, plastic, paper and more, allowing you to put your mark on nearly any product. 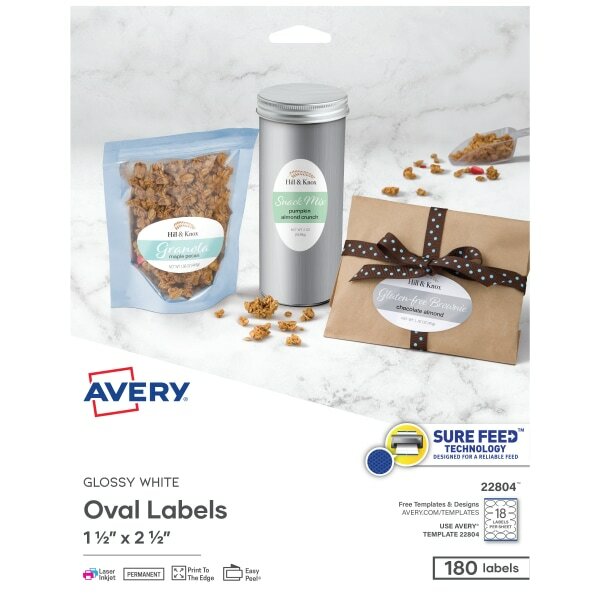 With free templates and designs from Avery Design & Print Online, you can easily customize the labels with your unique marketing strategy in mind. New customizable marketing solutions are just a few clicks away with these premium labels. Label Size - text: 1 1/2 x 2 1/2; Label Color(s): White; Machine Compatibility: Laser Printers; Inkjet Printers; Sheet (W x L): 8 1/2 x 11. Presents copy clearly. Easy to load and use. Label Size - text: 15/16 x 7/8; Label Color(s): White; Border Color(s): White; Machine Compatibility: PC Label Printers. 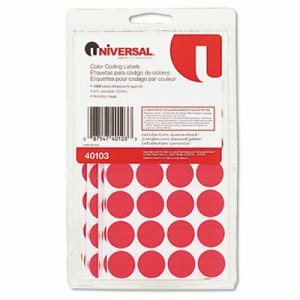 Permanent, brilliant white self-adhesive labels stay precisely where you place them. Easy to apply, they help you complete your labeling tasks more quickly. Address a letter or package in your own unique style. Jam- and smudge-free. Laser and inkjet compatible. Label Size - text: 1 x 2 5/8; Label Color(s): White; Machine Compatibility: Laser Printers; Material(s): Paper. Use to indicate when file was created, should be destroyed, or moved to inactive storage. Wraparound color bar for visibility from both sides of the file folder. 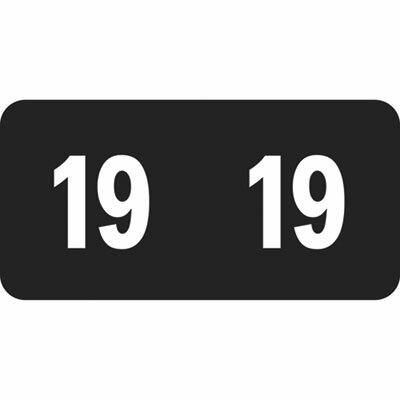 Label Size - text: 1" x 1/2"; Label Color(s): Black; Printed Text: 19; Printed Text Color(s): White. Need a versatile label that sticks around only as long as you want it to? Look no further than these print or write removable labels. Their standard or round size makes them ideal for labeling objects for sale, identifying the contents of containers, marking drawers and shelves and more. With free templates from Avery Design & Print, it's easy to customize the labels and print. 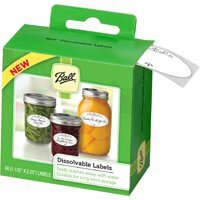 Removable adhesive makes the label stay put where you placed it but lets you peel it away easily when the label is no longer needed. With these labels, your labeling needs are met and you control the duration. Identify the contents of containers and label items for sale more quickly and conveniently. 4 x 6 Sheets. Label Size - text: 1 x 3; Label Color(s): White; Machine Compatibility: Laser Printers; Inkjet Printers; Sheet (W x L): 4 x 6. Presents copy clearly. Easy to load and use. 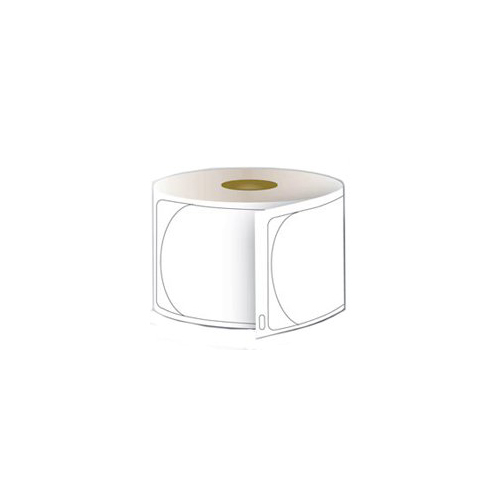 Label Size - text: 1 1/8 x 3 1/2; Label Color(s): White; Machine Compatibility: PC Label Printers; Catalog Description: Address. 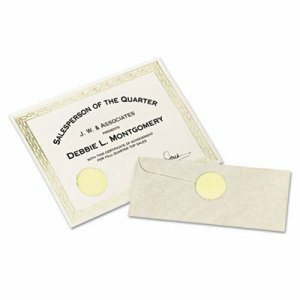 Make that special award even more special with these print or write notaries seals. Affix an eye-catching accent to achievement certificates to show that recipients have your seal of approval, or seal the flaps of envelopes containing your special invitation or announcement for a distinctive touch. Free templates available from Avery Design & Print make it easy to format the seals for printing on your printer. Permanent adhesive ensures the seal will grace that important award for a long time without peeling away. With these shiny seals, it's easy to show someone just how special you think they are. Label Size - text: 2" dia. ; Label Color(s): Gold; Machine Compatibility: Inkjet Printers; Sheet (W x L): 4 x 6. Add some color to your life. 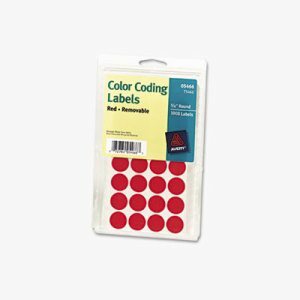 These printable color coding labels aid in organizing your home or workplace. The labels stick firmly to documents, inventory, sale items and more to draw the eye and help keep your important objects well sorted. Mark notes on the labels by hand or use the free templates available from Avery Design & Print to customize the labels and print. Removable labels let you peel them away when you no longer need them. Be bold and color your world a little brighter. Label Size - text: 3/4" dia. ; Label Color(s): Light Blue; Machine Compatibility: Laser Printers; Inkjet Printers; Sheet (W x L): 4 x 6. Add some color to your life. These printable color coding labels aid in organizing your home or workplace. The labels stick firmly to documents, inventory, sale items and more to draw the eye and help keep your important objects well sorted. Mark notes on the labels by hand or use the free templates available from Avery Design & Print to customize the labels and print. Removable labels let you peel them away when you no longer need them. Be bold and color your world a little brighter. Label Size - text: 3/4" dia. ; Label Color(s): Red; Machine Compatibility: Laser Printers; Inkjet Printers; Sheet (W x L): 4 x 6. 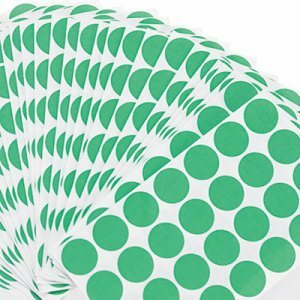 Permanent, brilliant white self-adhesive labels stay precisely where you place them. 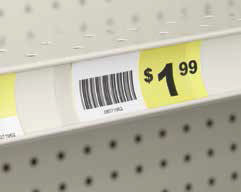 Easy to apply, they help you complete your labeling tasks more quickly. Address a letter or package in your own unique style. Jam- and smudge-free. Laser and inkjet compatible. 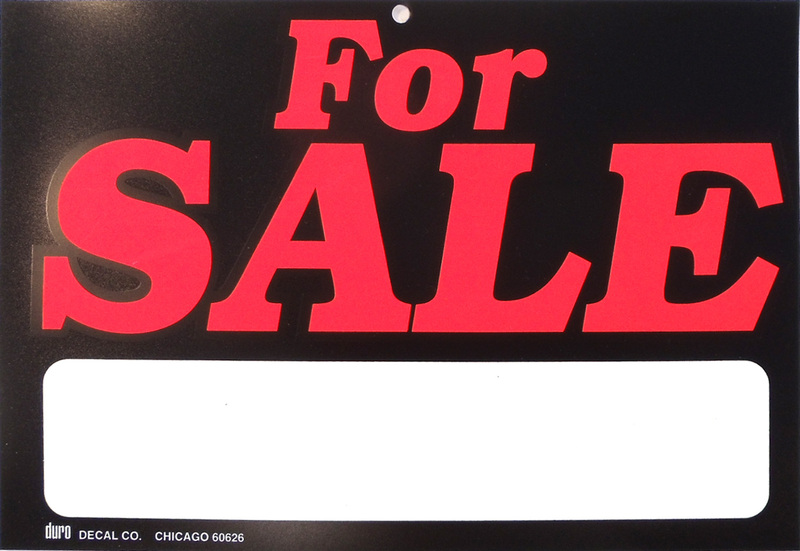 Label Size - text: 2 x 4; Label Color(s): White; Machine Compatibility: Laser Printers; Material(s): Paper. Make sure your packages get where they're supposed to go without any confusing markings showing through when you use these bright white shipping labels. TrueBlock� Technology completely covers everything underneath. 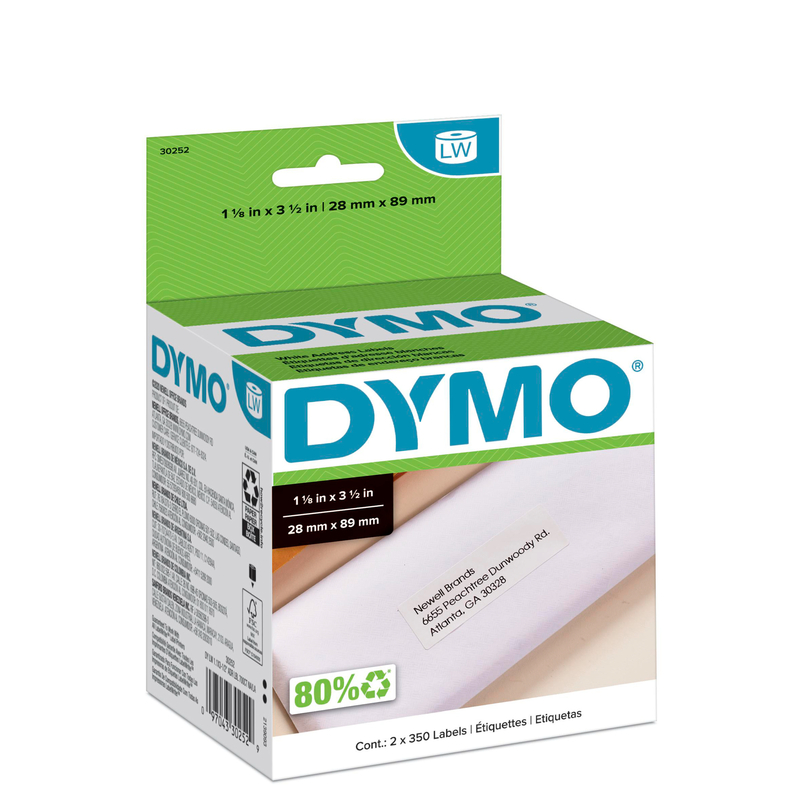 Ultrahold� Adhesive sticks to more tough surfaces, ensuring your label doesn't fall off your package. 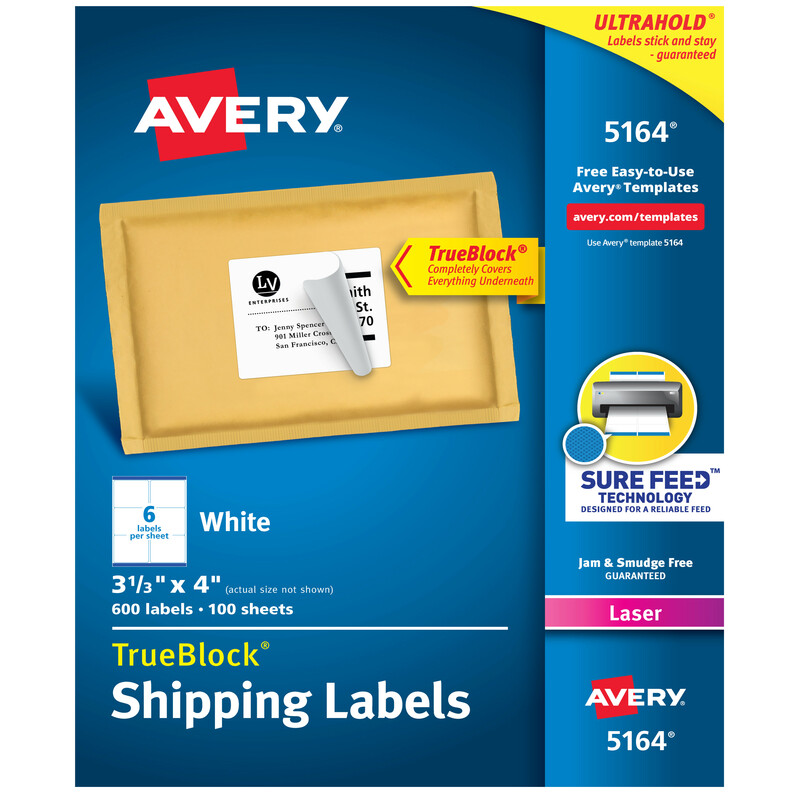 Half-sheet size is ideal for use with popular internet shipping software and services such as UPS�, FedEx�, Stamps.com� Online Postage, and USPS� Click-N-Ship� and Shipping Assistant�. It's easy to create custom labels with logos, barcodes and more using free templates and designs from Avery Design & Print. Just print your labels right from your own printer. It's easier than ever to get the job done right. This product was made from wood that came from a certified managed forest. Label Size - text: 3 1/3 x 4; Label Color(s): White; Machine Compatibility: Laser Printers; Catalog Description: Shipping. Sticks to most surfaces and stays firmly in place. Label Size - text: 3/4" dia. ; Label Color(s): Red; Material(s): Paper; Adhesive: Permanent Self-Adhesive. Presents copy clearly. Easy to load and use. Label Size - text: 1 x 2 1/8; Label Color(s): White; Machine Compatibility: PC Label Printers; Catalog Description: Multipurpose. 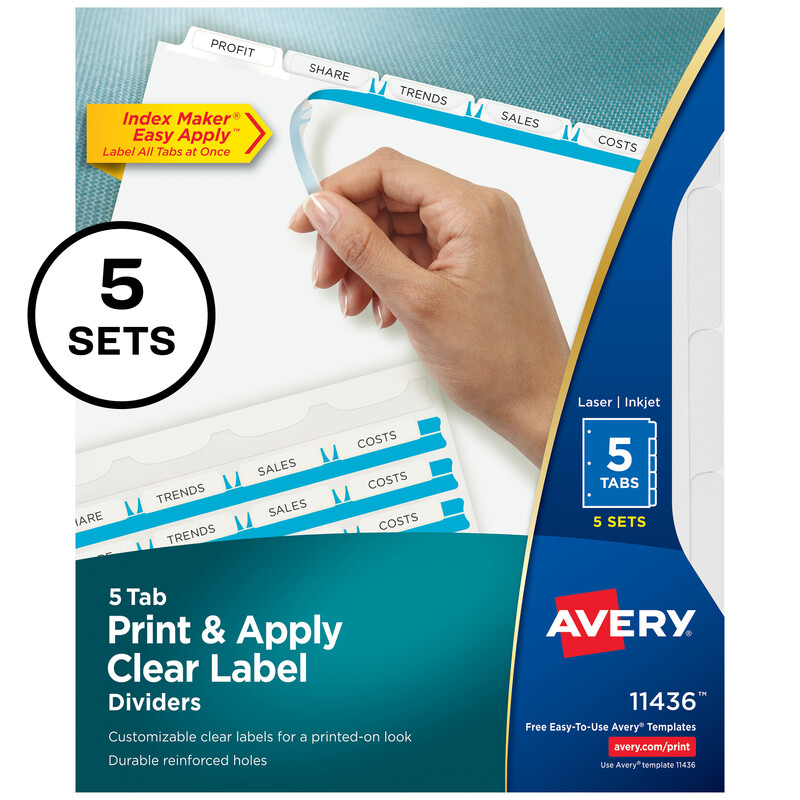 Whether you're organizing a single project or creating multiple sets, Index Maker� clear labels virtually disappear on divider tabs to give you a professional printed-on look. The Easy Apply� label strip lets you label all tabs at once. Easy to customize with free templates from Avery Design & Print. Big Tab� and Extra Wide selections offer greater convenience in office-wide references. Standard and mini size selections provide streamlined indexing in standard binders, planners and small personal binders. 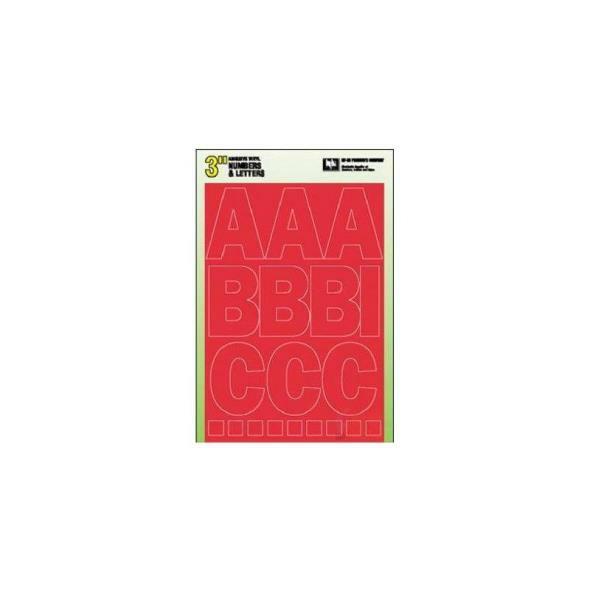 Tab Style: 5-Tab; Tab Color(s): White; Index Divider Size: 11 x 8 1/2; Form Quantity: 5. 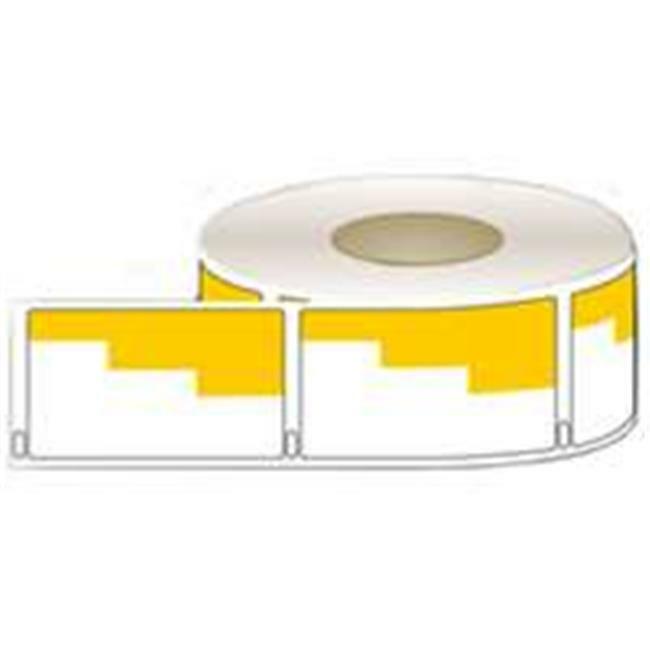 Economical PRES-a-ply� labels can be used for almost every addressing and identification need. Great for high-volume, low-cost printing. Label Size - text: 1 x 2 5/8; Label Color(s): White; Machine Compatibility: Laser Printers; Sheet (W x L): 8 1/2 x 11. Add some color to your life. These printable color coding labels aid in organizing your home or workplace. The labels stick firmly to documents, inventory, sale items and more to draw the eye and help keep your important objects well sorted. Mark notes on the labels by hand or use the free templates available from Avery Design & Print to customize the labels and print. Removable labels let you peel them away when you no longer need them. Be bold and color your world a little brighter. Label Size - text: 3/4" dia. 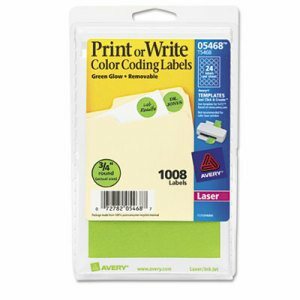 ; Label Color(s): Neon Green; Machine Compatibility: Laser Printers; Inkjet Printers; Sheet (W x L): 4 x 6. Make file folders stand out with a professional look. 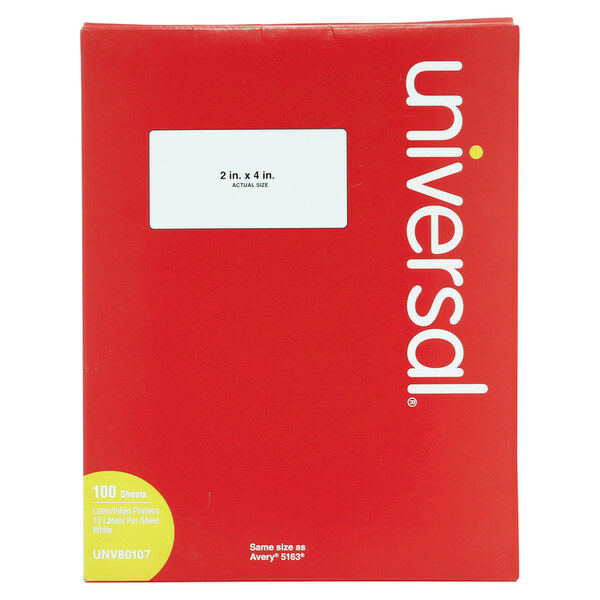 These file folder labels feature a strip of eye-catching color at the top to make it even easier to find just the folder you're looking for and are great for color coding. 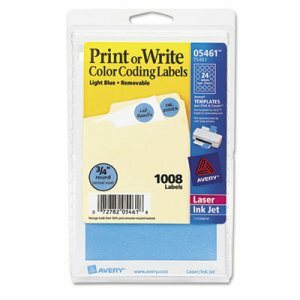 Write on the labels by hand or use the free templates available from Avery Design & Print to format them easily on your computer and print them with your laser or inkjet printer. 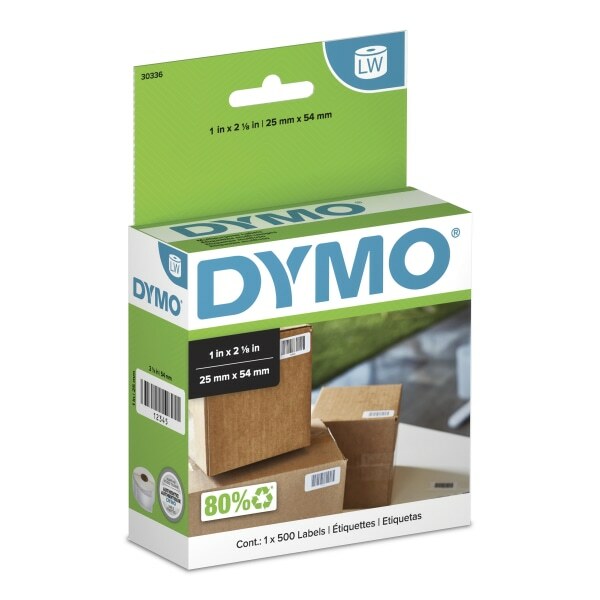 The permanent adhesive ensures that your label will stay put without curling away. For a truly standout design, it's hard to beat these convenient labels. Label Size - text: 11/16 x 3 7/16; Label Color(s): White; Machine Compatibility: Laser Printers; Inkjet Printers; Sheet (W x L): 4 x 6.